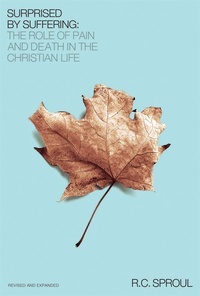 In this classic book, republished in a revised and expanded edition, Dr. R.C. 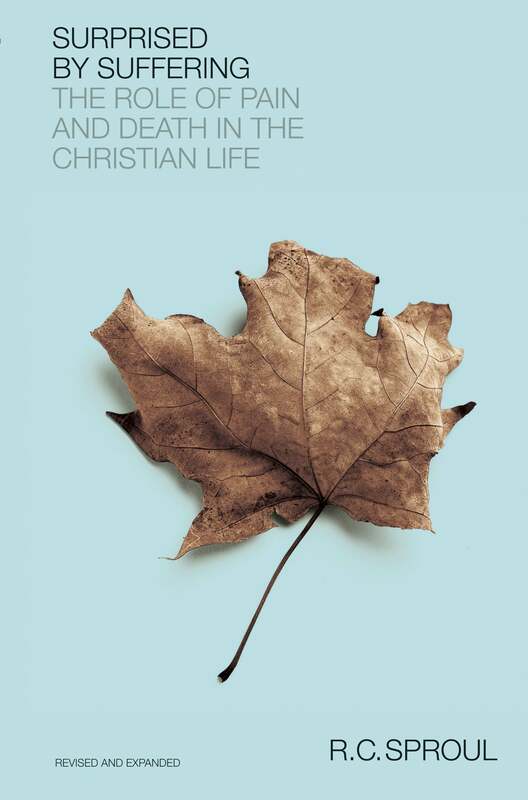 Sproul argues that we should not be surprised by suffering; instead, we should expect pain and sorrow in this life. Some are actually called to a “vocation” of suffering, and all of us are called to undergo the ultimate suffering of death. God promises in His Word that difficult times will come upon us, but He also promises that He allows suffering for our good and His glory, and He will never give us more than we can bear with His help. 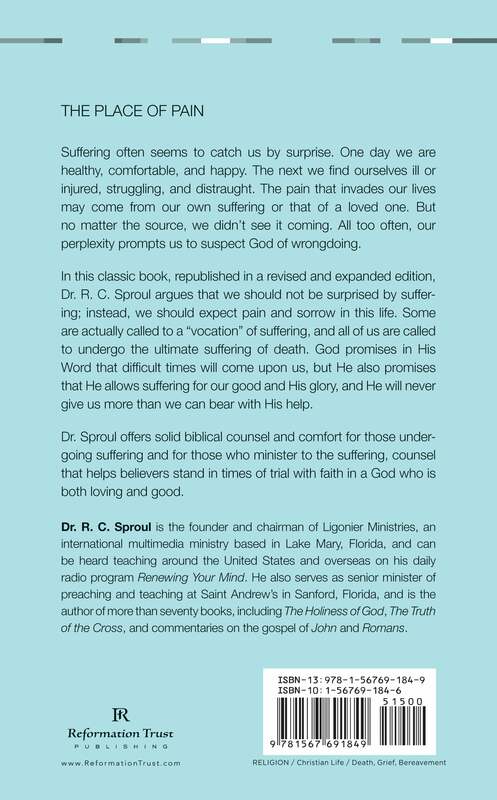 Dr. Sproul offers solid biblical counsel and comfort for those undergoing suffering and for those who minister to the suffering, counsel that helps believers stand in times of trial with faith in a God who is both loving and good.